Merger escape clauses are notoriously hard to trigger, but a judge has let Fresenius nix its $4.75 bln Akorn deal. Don’t expect many copycats. The case includes misconduct claims, and may yet be overturned. Corporate-friendly Delaware courts are loath to second-guess contracts. 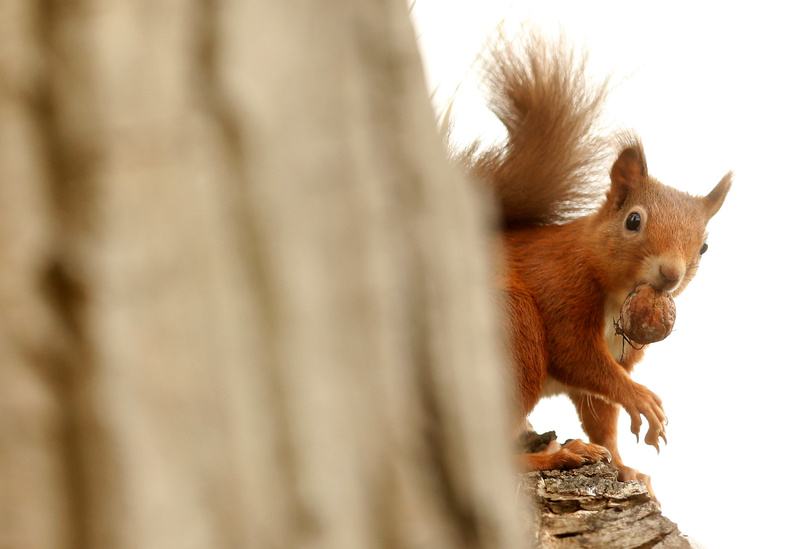 A red squirrel collects a walnut from a tree in Pitlochry, Scotland, Britain October 29, 2017. Akorn shares fell more than 50 percent on the news. The company said it intends to appeal the ruling. Fresenius shares rose nearly 9 percent.